This optional observance is an extension of All Saints' Day. 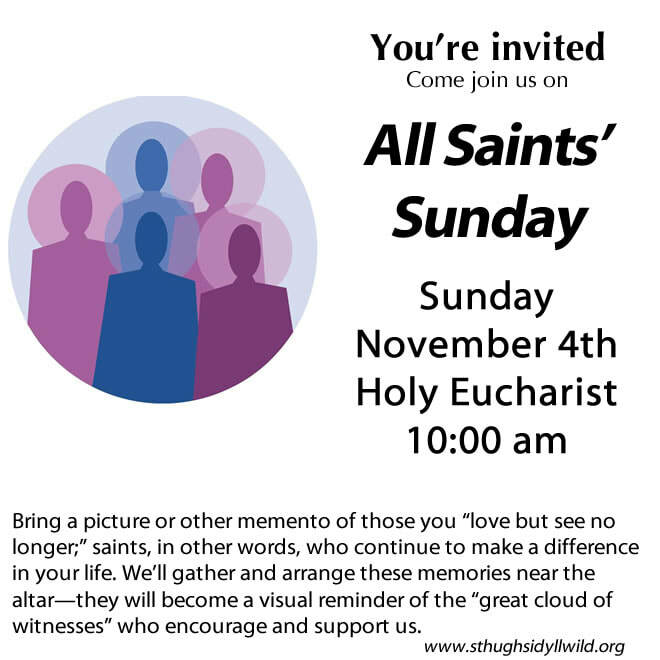 While All Saints' is to remember all the saints, popular piety felt the need to distinguish between outstanding saints and those who are unknown in the wider fellowship of the church, especially family members and friends. Commemoration of All Faithful Departed did not appear in an American Prayer Book until 1979, and it is celebrated on Nov. 2. It is also known as All Souls' Day. Many churches now commemorate all the faithful departed in the context of the All Saints' Day celebration.